Earlier this month, several Pixel 3 users reported photos taken via the camera weren’t saved at times. Google stated that they’re aware of the issue and a fix was en route. However, it looks like the November security patch may have been causing text SMS messages to disappear for a few users. According to Android Police and several users on Reddit, text messages began disappearing from users’ inboxes shortly after the security patch was installed. One Redditor reportedly lost over two years worth of messages, with only recently created message threads showing up. Upon contacting support, several users were told that Google was aware of the issue and that they were working on it. It is unlikely that the Messages app is at fault, considering that older Pixels and the XL variant are free from the issue. It appears that missing text messages are not the only bug resulting out of the security patch. 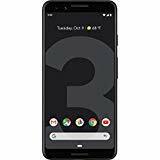 A Reddit thread on r/GooglePixel and Google’s forums has a handful of users who are experiencing a flickering issue with the Pixel 3 devices. 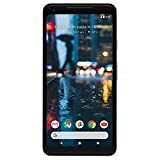 The Pixel 3 display flickering issue kicks in when Ambient Display is switched on. The bug causes the bottom portion of the display to light up in a bright white before going back to normal. 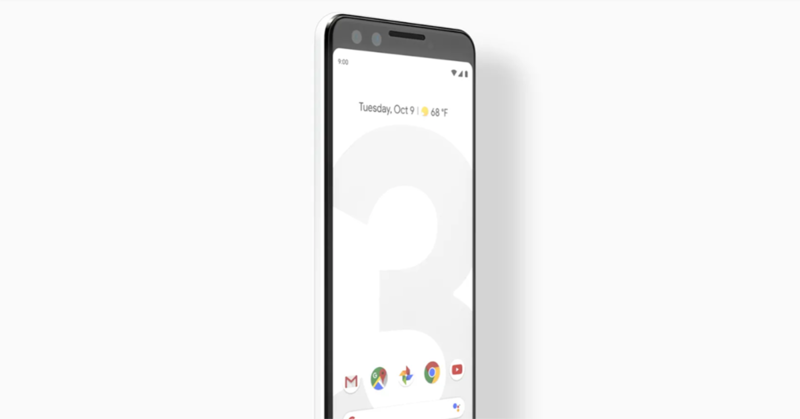 Other users on the same thread say that the same issue has happened to their Pixel 3 units. 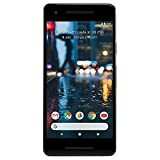 Last year, the Pixel 2 and Pixel 2 XL encountered similar problems which Google managed to fix with a software update. For now, affected Pixel 3 owners are being offered a replacement. Hopefully, a software fix is on its way like last year.